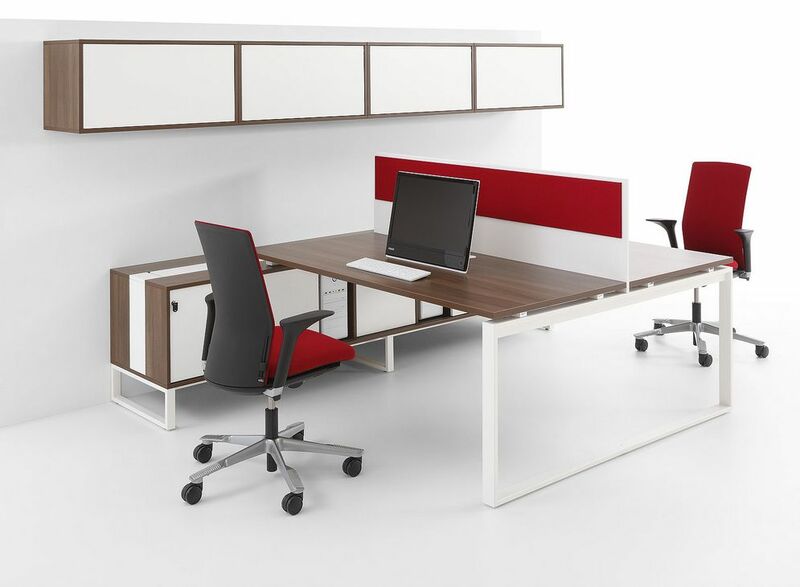 SUCCESS OF THE PLURIS DESK SYSTEM AT ORGATEC FAIR! 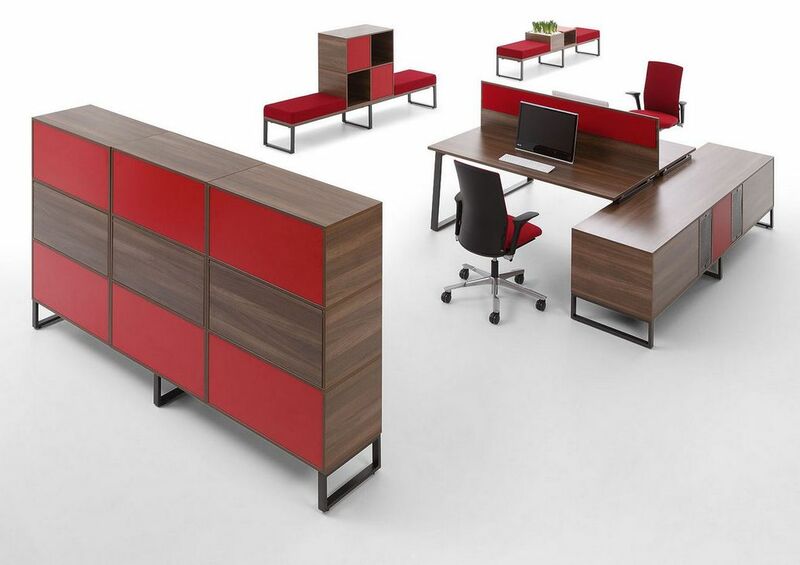 The ORGATEC premiere presentation of the new office furniture system PLURIS was a big success. FURNIKO stand was visited by several hundreds of guests from all over the world. 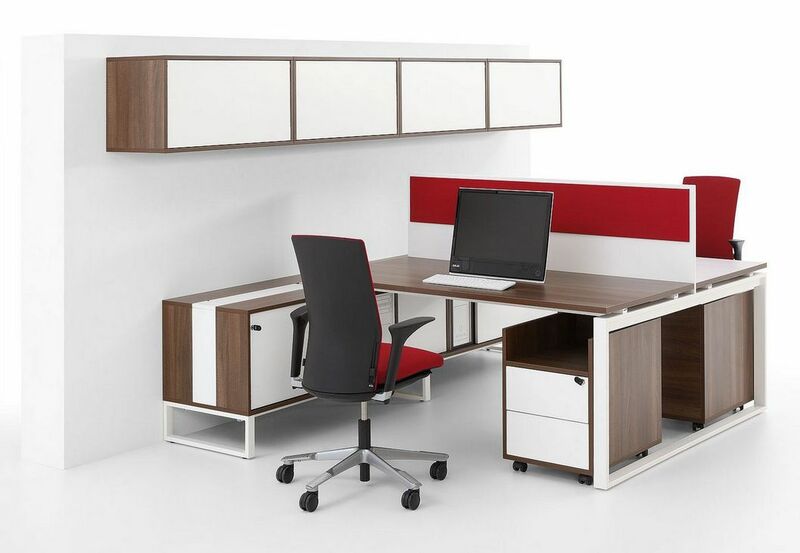 PLURIS attracted attention of specialists in the field of office furniture and received a lot of positive opinions. 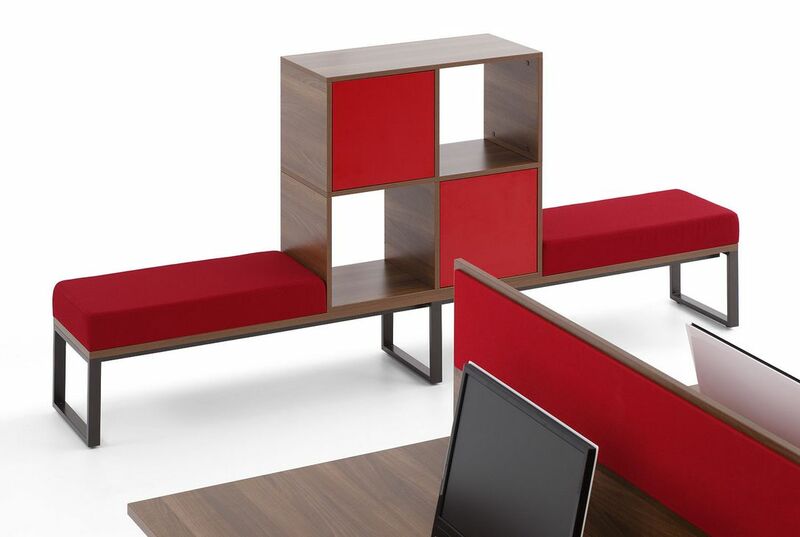 The entire ORGATEC stand exposition this year was devoted to PLURIS system. 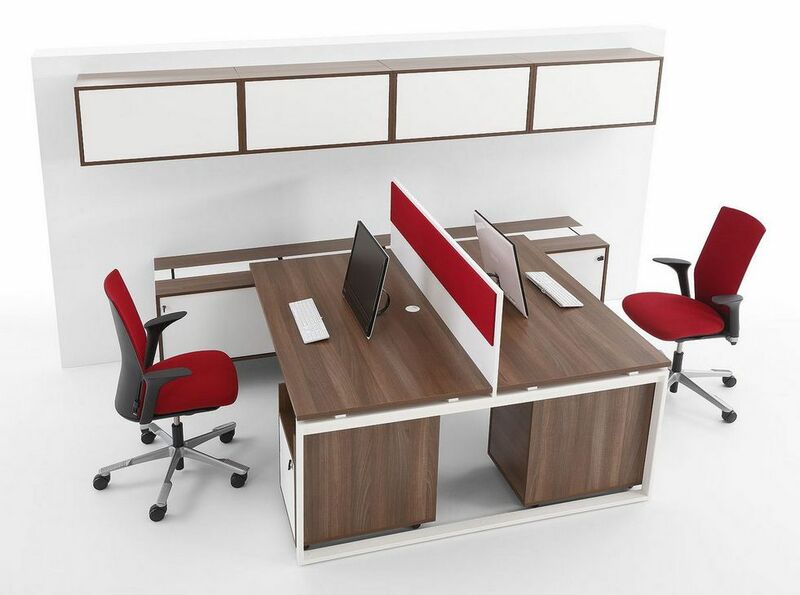 Different configuration variants of workstations were presented on over 120m2. 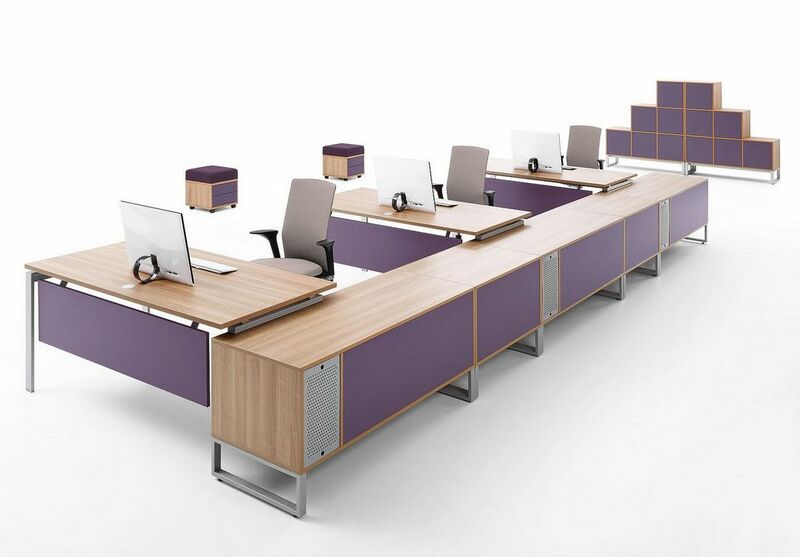 The workstations were arranged on different frame legs, available within one system and with the use of three new colors: lime green, chilli red and aubergine purple. The white floor and walls plus decorative elements made a perfect background for the display of the furniture. An image cabinet was an important element of the exposition. Opinions of guests who visited our stand were very positive. 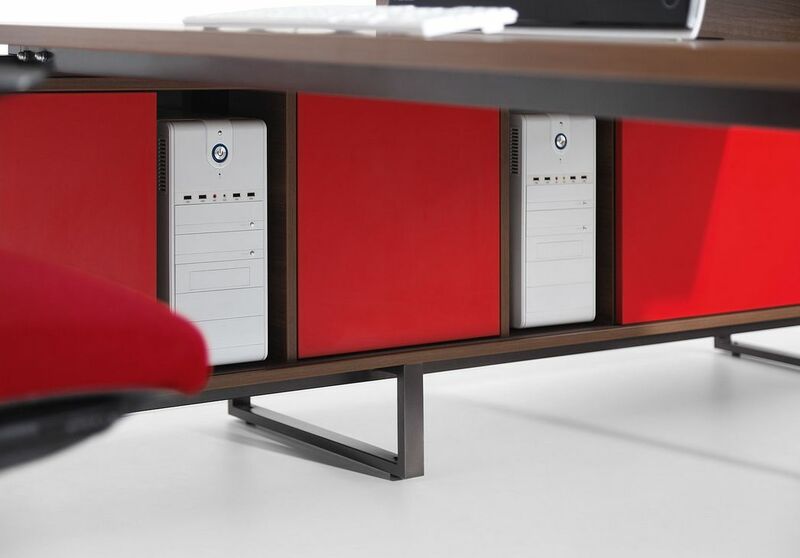 The guests appreciated the innovative solutions of six frame legs within one system, cable management in under-desk cabinets, original colors and of course image cabinets which were of the highest interest. 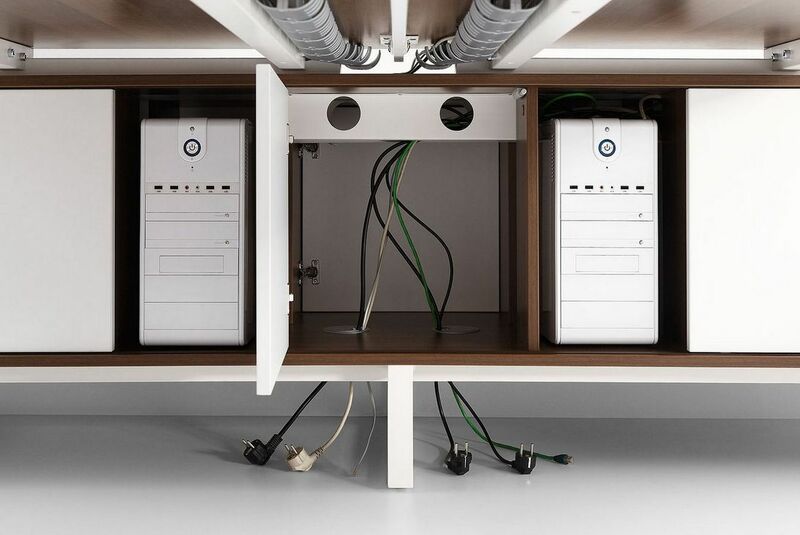 Visitors found both the idea of using cabinets as image furniture and projects of image cabinets proposed in the system very interesting. At the moment we invite you to watch a short photo relation and a video clip presenting FURNIKO stand. 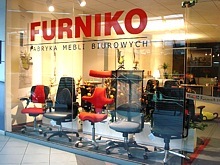 On the 15th October 2010 we celebrated our 20 years of business activity as FURNIKO. loyees prepared a great party. There was an enormous cake with 20 candles and toasts for another 100 years of prosperity! 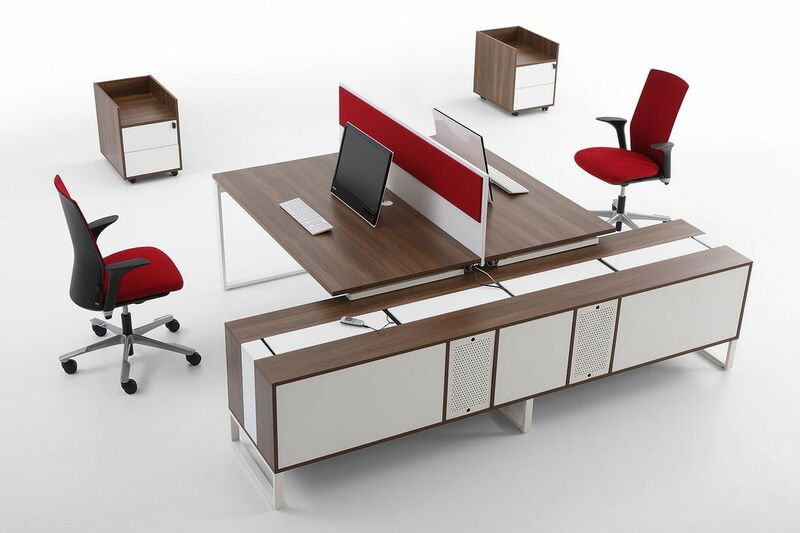 We have introduced a new office furniture system PLURIS. 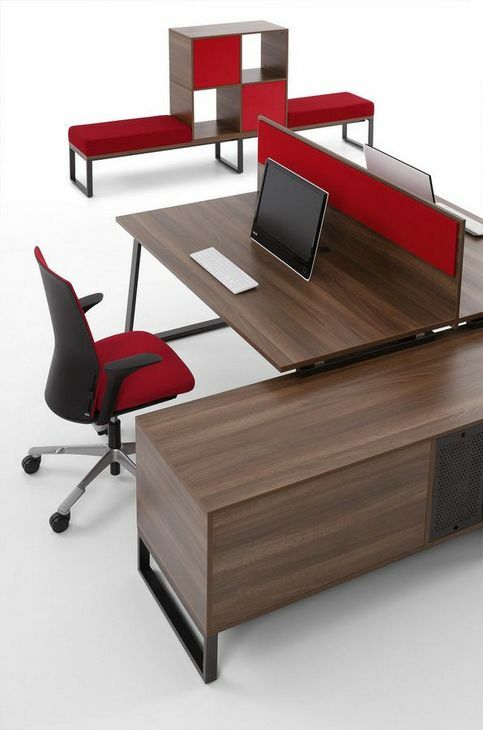 The premier of our new product will take place at the ORGATEC 2010 fair in Cologne. 26-30 Oct. 2010 , Hall 6 Stand A49. The name of the system is not random. 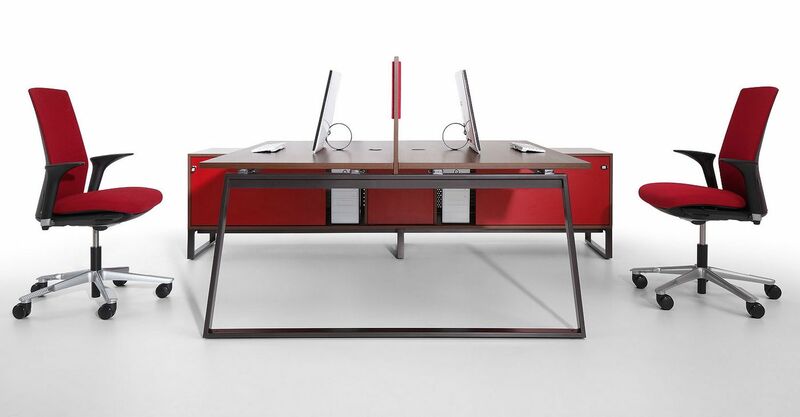 PLURIS means more, numerous, in excess and that expresses the idea which inspired its creators. 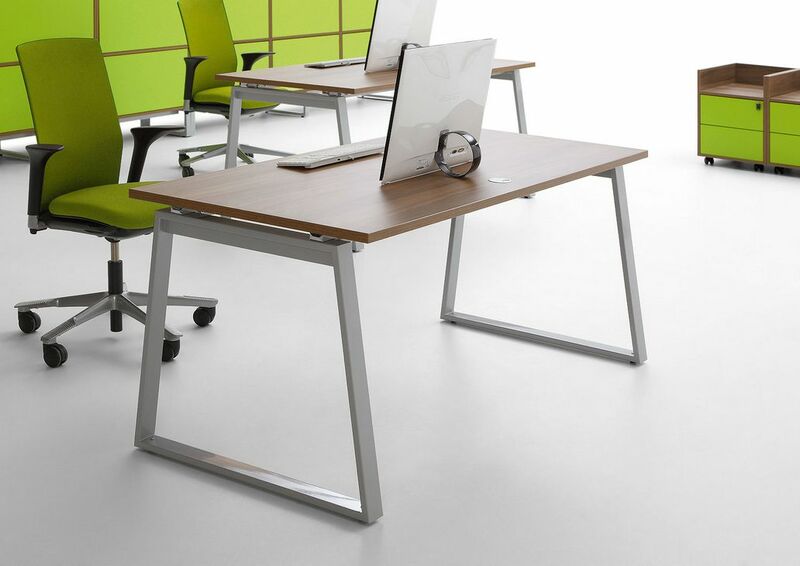 PLURIS was to be unique in every way, it was to provide a countless number of options without any compromises. 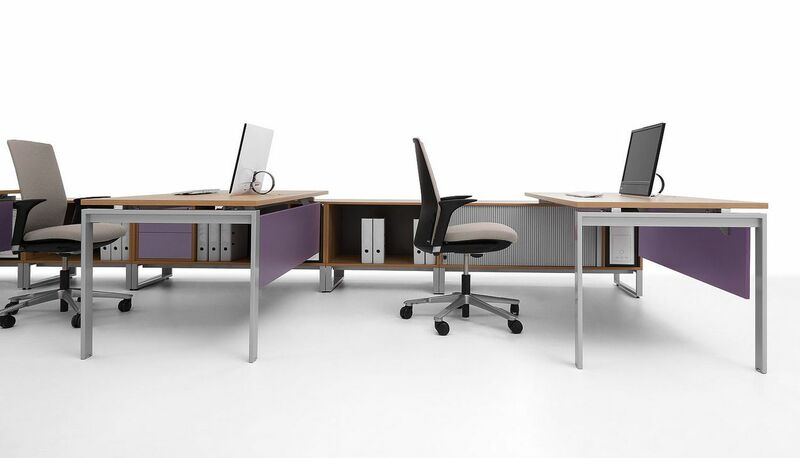 More options – one system and 6 alternative frames, for the first time a furniture system gives such freedom of choice. More ways of applying – PLURIS is a universal system. 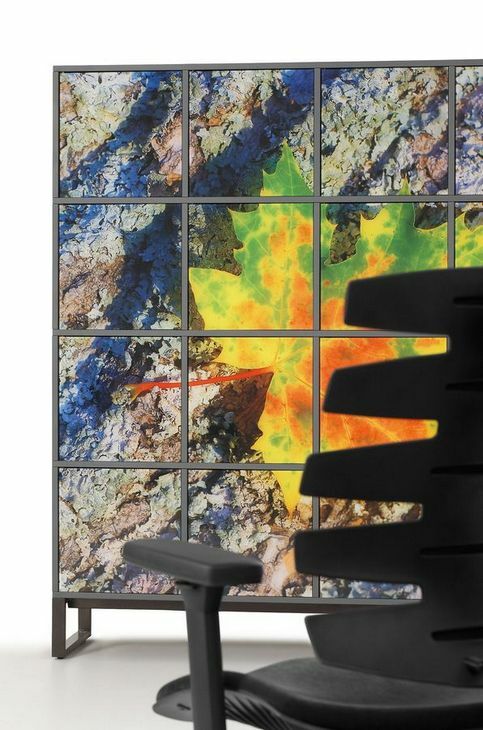 Thanks to a diversity of elements it enables us to furnish open space offices as well as conference rooms, executive offices, reception areas and classic office spaces. 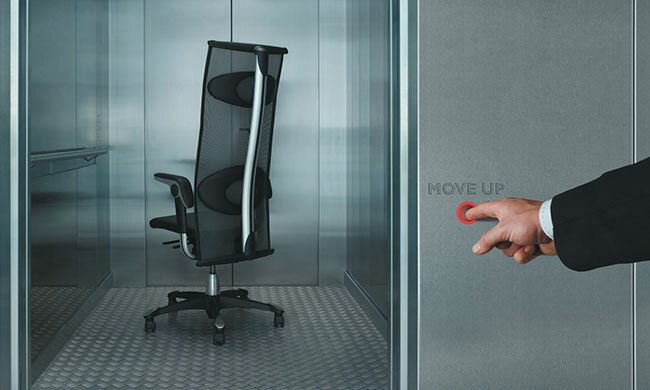 More functionality – innovative solutions make working easier. 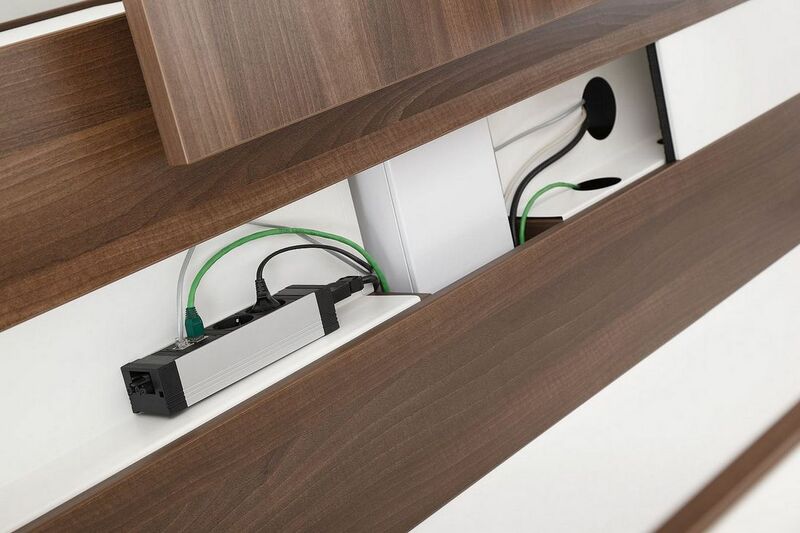 For example a cable distribution system in under-desk cabinets, which not only helps to put cables in order but also gives a swift access to all the media. More elements – PLURIS is a real record-breaker. 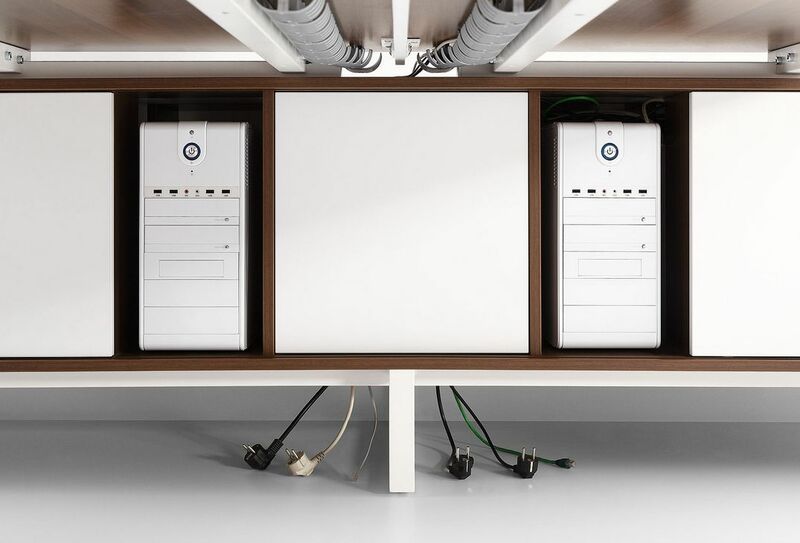 The desks themselves, in respect of size and construction, give almost 500 units! 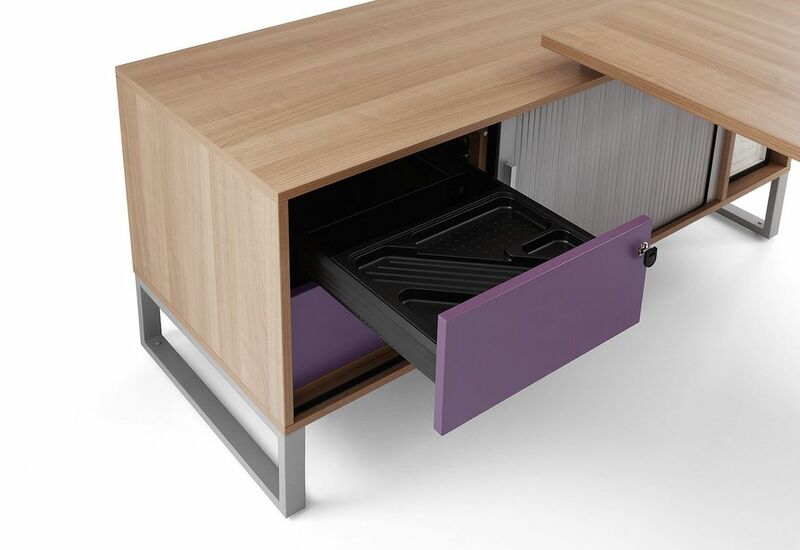 As for image cabinets, if we take into consideration different types of fronts we come up with a number that is hard to imagine. There are no limits, we have the comfort of choice and freedom of creation. 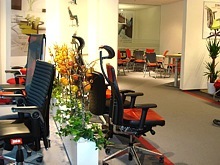 We are pleased to invite you to our stand at the ORGATEC 2010 fair in Cologne. The event takes place 26th to 30th of October 2010. 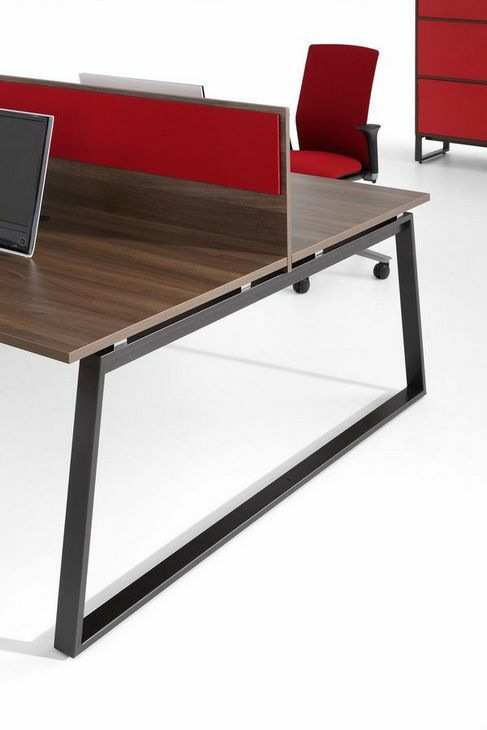 This year’s edition of the fair will be a premiere presentation of our new desk system PLURIS. 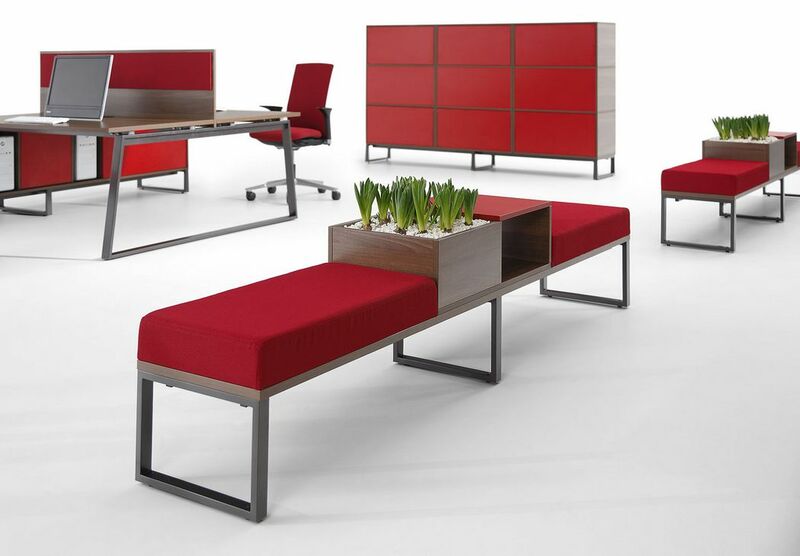 ORGATEC BOULEVARD - A specially designated are for creative meetings and relaxation. INSIGHT COLOGNE - The night of corporate architecture. On the 29th of October from 6 p.m. the motto will be “ Reveal what is usually closed”. The guests will have a unique chance of seeing 15 best projects of interior design at Cologne’s most prestigious offices. 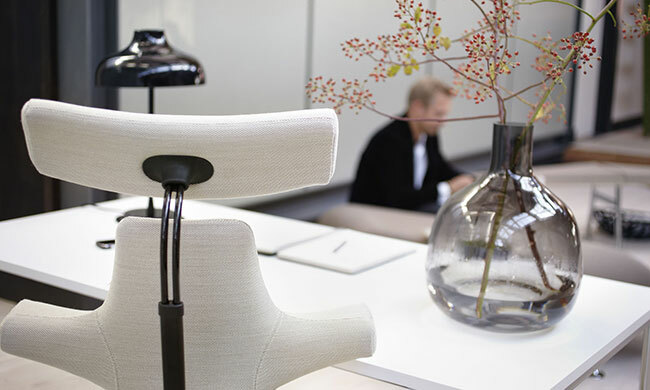 CAPISCO chair from Norwegian company HAG was among the 21 exhibits showed by the Institute Of Industrial Design during a project called ‘Design Your Profit’. The exhibit is available for viewers from 1st June 2010 at Wanda Terlikowaska’s Hall in the Institute Of Industrial Design in Warsaw. The exhibition’s main goal is to show that by using the potential of good design, producers could raise their profits, granting the company a business success. 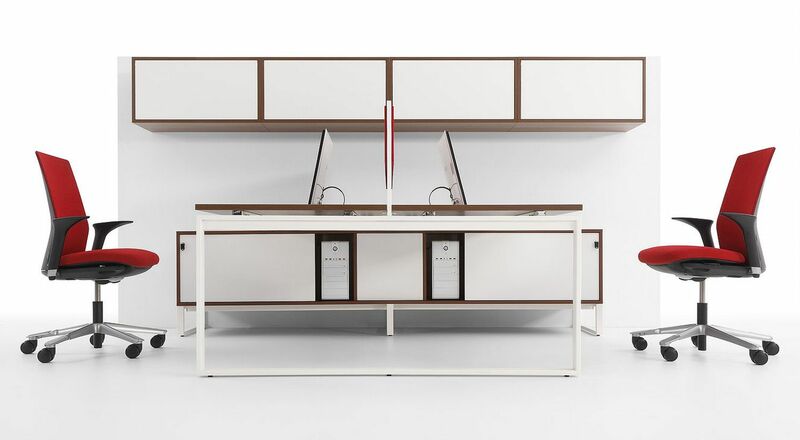 Among the nominated products for the exhibition were FURNIKO’S VIVIEN reception stand and LINEA desk system. 21 DESIGN STORIES - Studia Przypadków - click to download. 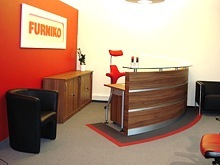 Another award for FURNIKO’S furniture. 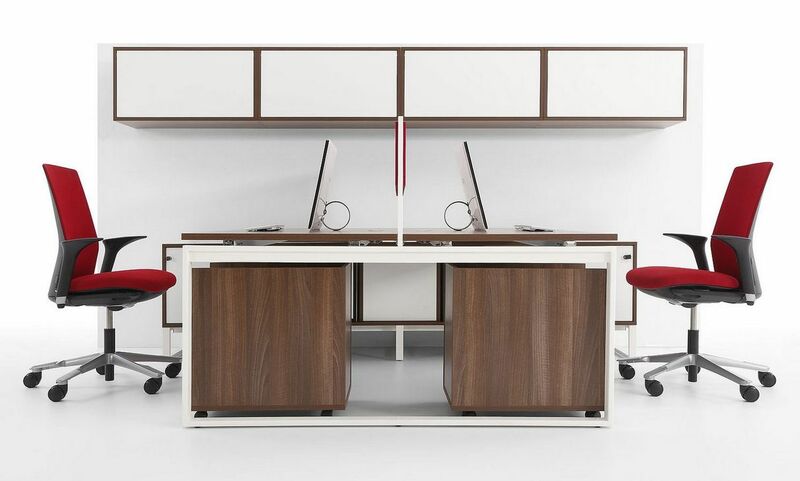 Our executive desk system TRIANGO was awarded the ‘Westpomeranian Product of The Year 2010’. 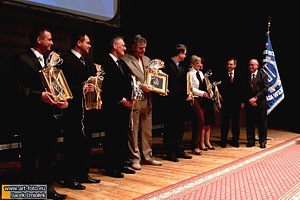 The honourable partners of the competition was the Minister of Economy. 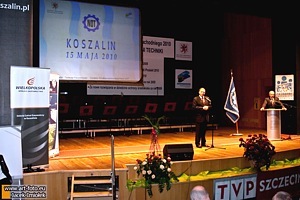 The award ceremony took place on the 15th of May 2010 in Koszalin. 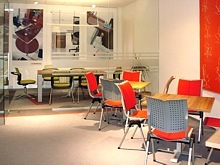 We would like to invite you to our Trade Office in Warsaw. 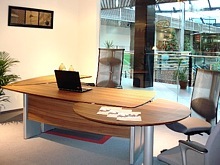 We arranged a new exposition of our products dedicated for our clients and partners. 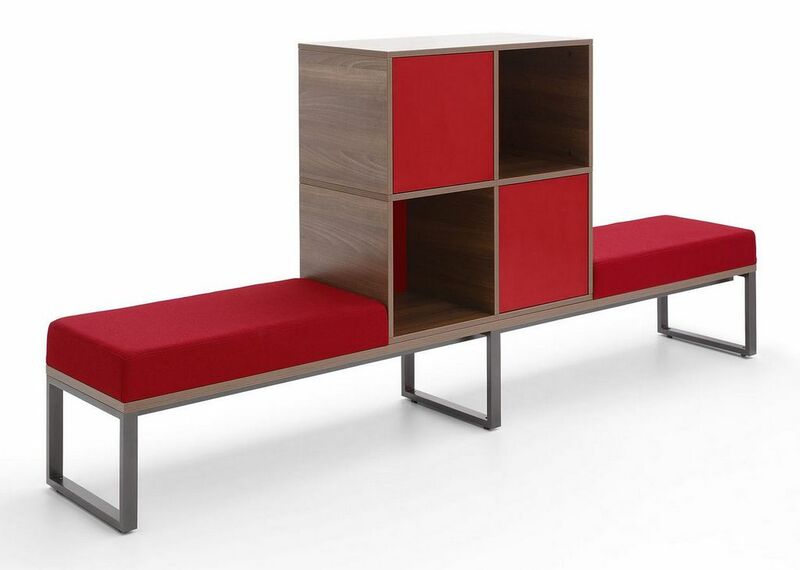 The newest product from Norwegian company HAG, chair FUTU was awarded with a RED DOT DESIGN AWARD. 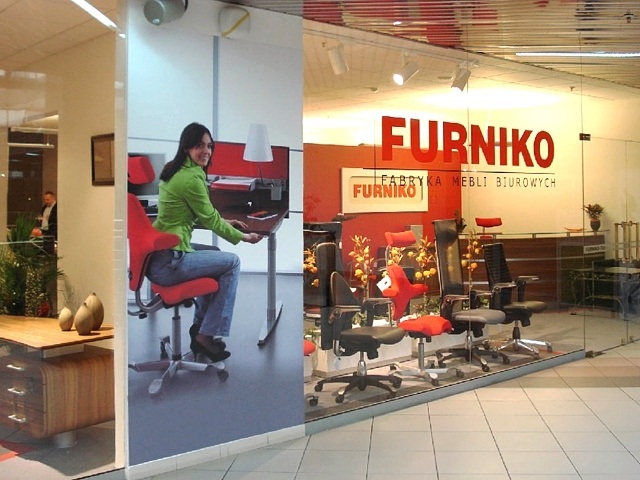 The FUTU chair is now available at FURNIKO. We are proud to inform that during the X edition of the prestigious ranking, FURNIKO once again was qualified among the dynamically developing organizations. 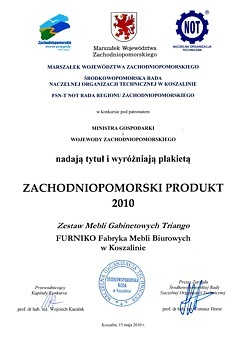 The magazine ‘PULS BIZNESU’ published the ranking for year 2009 and once again FURNIKO was among the best in Poland. The project GAZELE BIZNESU is organized by nine different magazines belonging to Bonnier Publishing Group.